One of the major milestone birthdays someone can have is their 21st birthday because they can officially drink alcohol. This event is usually marked by celebrating in Las Vegas which can be an expensive trip for a young person to take. If you want to help your young adult celebrate the occasion, why not bring Las Vegas to them? Get everything you need from bartenders to tables and linens from Aces Up. 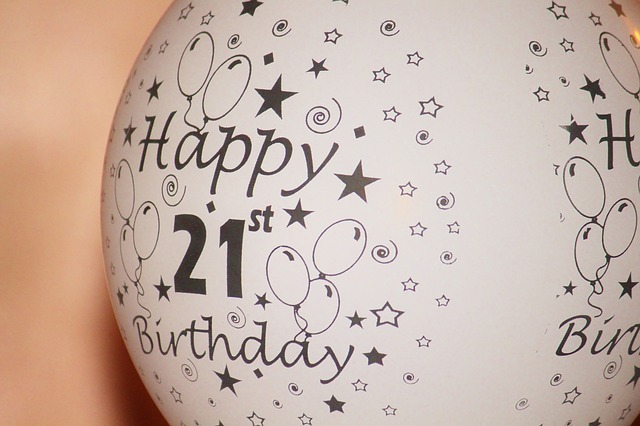 We specialize in throwing casino parties that will make any 21st birthday memorable.